Foreo Luna vs Clarisonic: The Best Cleansing Device For Your Skin? | By Millie. 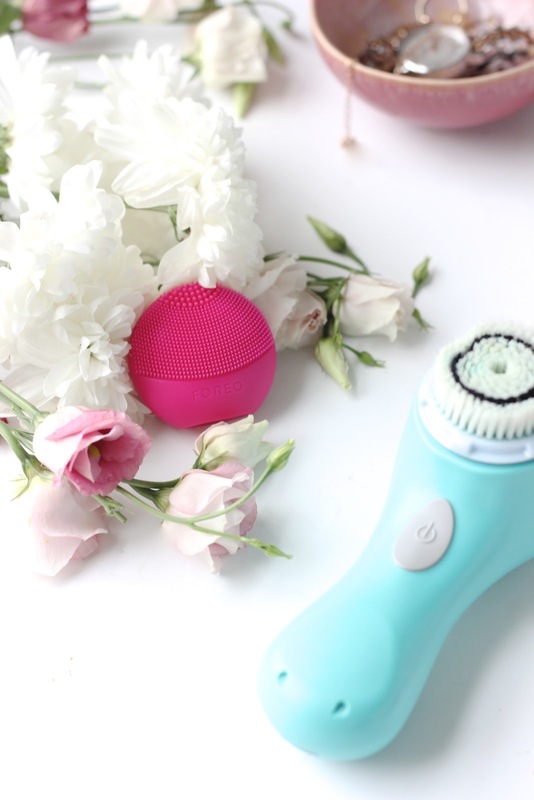 Foreo Luna vs Clarisonic: The Best Cleansing Device For Your Skin? We all know how important it is to properly cleanse our skin, especially if you're an avid makeup lover, and wearer, like myself. 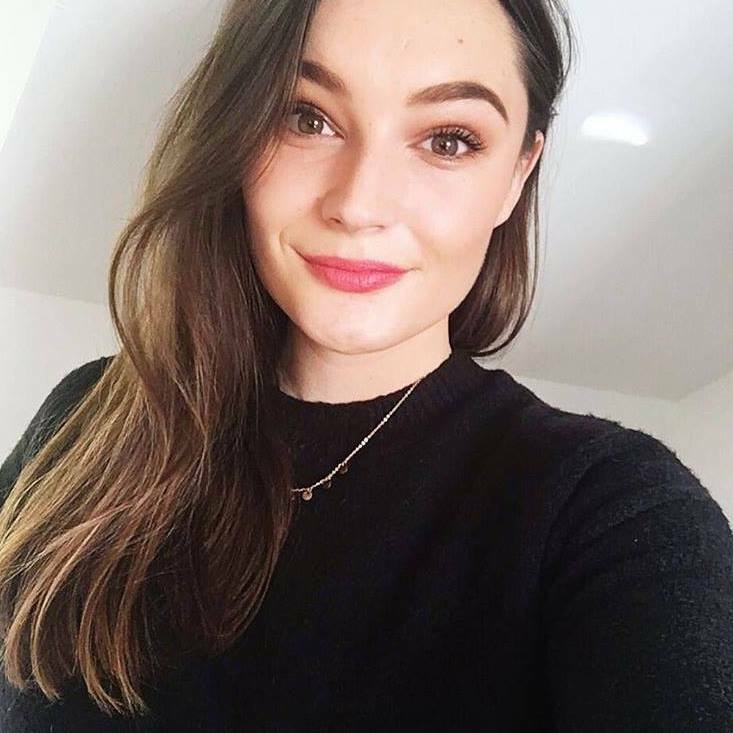 When brands started to come out with these skin cleansing devices I was excited to know that the cleansers I use everyday could be working that much harder, and penetrating even deeper into the layers of the skin. The two which I see and hear about all the time are the Foreo Luna and the Clarisonic. These are pricey, there's no doubt about that, and for some not necessary at all, but incase you're in the market I wanted to compare the two and share my thoughts. Clarisonic Mia: I feel like so many people owned a Clarisonic 5 years ago. They were the first brand to really nail the skin cleansing device and I feel like everyone wanted to get hold of one. They have since released a few more versions of this, some for travelling, and some with various speed settings. I never bought into any others, as with a price of almost £100, I was happy just sticking to the classic Mia. This one does only have one speed setting, but I don't find that too much of a drawback. The size is okay for me, it's not too hard to store, and I like the handle as it makes it super easy to use. These days, I really don't reach for this a lot. I have two different brush heads, the normal, and the sensitive, both of which are still a bit too harsh on my skin for everyday use. When I was in my teen days, I really found this made a huge difference in the texture of my skin. I didn't use it everyday, but I still found that my skin was clearer, I had less blackheads, and it wasn't very troubled, I would rarely get a breakout. I never had too many issues with my skin, so this just helped to maintain that. If you do suffer with acne prone skin, oily skin, or have very clogged pores, I would say this is worth it. If your skin is normal-sensitive, I wouldn't suggest this, the bristles are too harsh I find. I also found that the last time I replaced the brush head it turned green after about a week, another reason why I was put off reaching for it. Foreo Luna Play: This is a fairly new one for me. I've had it for about a year, maybe a bit less, but I already love it way more than my Clarisonic. The silicone bristles make it really gentle and a lot more hygienic as it's so easy to clean. I have the Play, which is their travel size. I wanted to try this one out as it's only £29 so a great price to try before you buy. This isn't rechargeable, so you only get 100 uses out of it (if you use it for the recommended 60 seconds), however they have just released one which is the same size and can be charged so that's a great option if you prefer the smaller size for travelling. When I first got this, I used it morning and night, everyday, and my skin was super glowy, very clear and smooth, it's the best my skin has EVER looked for sure. If you're skin is normal/combination/dry I think this would be a really great option for you, and as they have many different options at many different price points, you should be able to find the perfect one for you. I'll definitely be picking up the rechargeable one when this runs out.